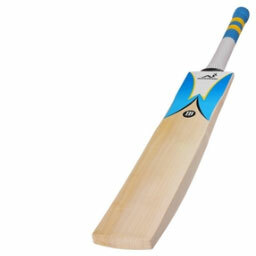 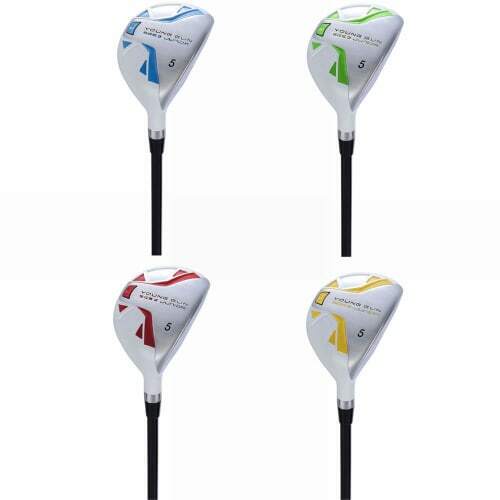 Hitting the ball is easier and delivers more forgiveness on off-centre strikes. 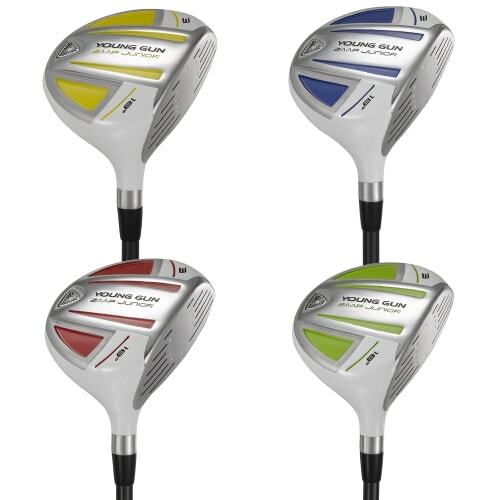 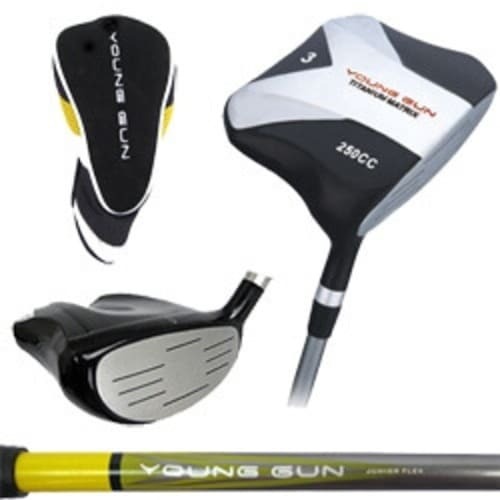 Young Gun focuses 100% of it's time and energy on junior golf equipment and it has become known across the world as one of the leading junior golf brands. 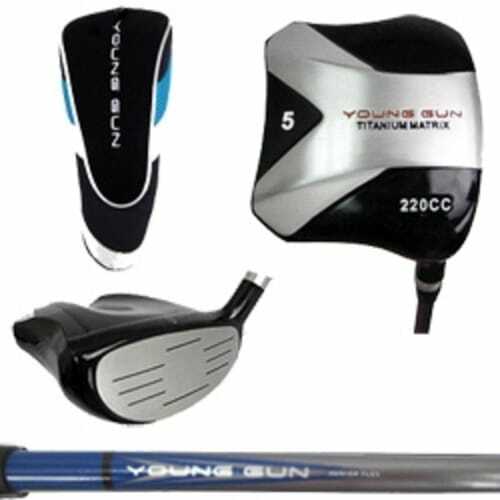 Whilst other companies may just cut down or make slightly smaller versions of existing adult clubs, Young Gun builds from scratch with only the junior golfer in mind. 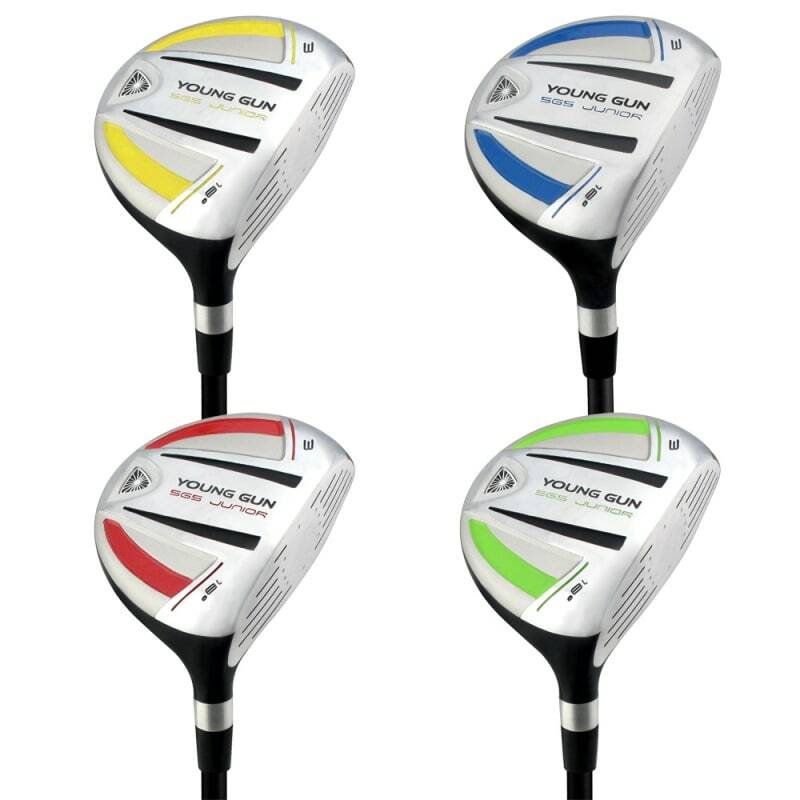 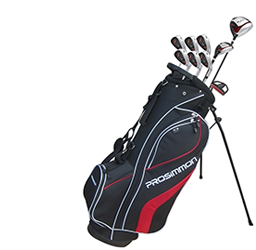 This means clubs which are suited precisely for a junior golfer's swing, with forgiveness and ease of use being the main priorities.